Does it seem like your trials never end; they just change? Do the legitimate reasons for bitterness and resentment keep building? Welcome to the club! 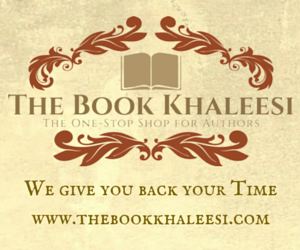 This organization is open to the public. It’s the most popular spot in town. Everyone’s clamoring to get in. Why? Every person can give a long list of people and circumstances to blame for their current condition. I would suggest that few of us are exactly where we expected to be at this point in life. The trick, then, is to find a way to be content in any condition. We have to find a way to be stable in the middle of positive or negative circumstances. I recently wrote an article about being peaceful in the middle of storms. I would like to continue that theme today. She is an overcomer mentioned in an episode of Joyce Meyer’s Enjoying Everyday Life. This remarkable woman keeps a great attitude despite ridiculous odds. She was working by herself in a small clothing store when a man entered and stabbed her over 30 times. She was temporarily blinded by the loss of blood. When she called on the name of Jesus, she was able to see only long enough to drag herself to the front door and open it. She hasn’t let the results of evil distinguish her, either. She is able to get out of her house. Also, Lenore appears to be more well-adjusted than individuals who have been through a fraction of her trials. Emotional darkness has no place in her life. Often, it may seem like there is little contentment to be found anywhere. The world is full of injustice, inequality, and malevolence. You don’t have to look hard to find it. Our lives are usually not a level field of continual delight, either. We can be limited by sickness and other restrictions. That means that the only way to find true joy is to look within, to our inner strength. We must rise above our circumstances because they will change—for better or for worse. 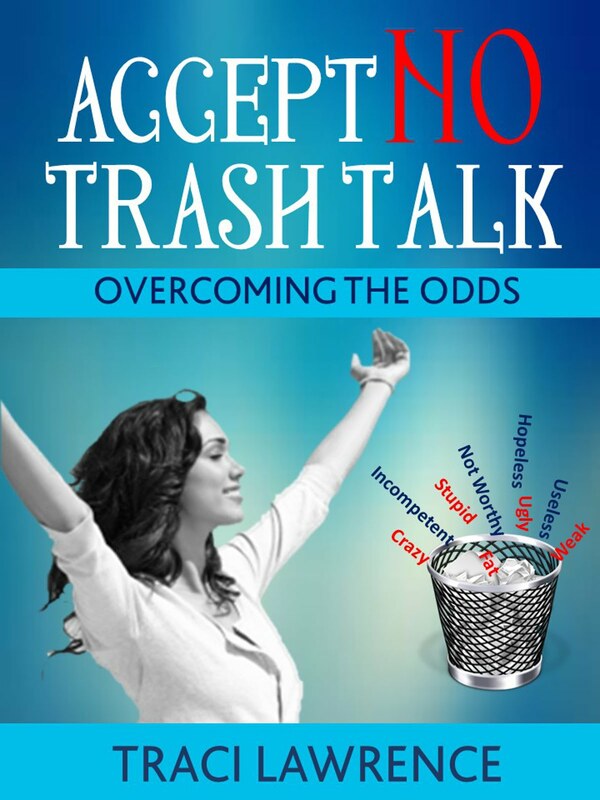 Please see more about contentment in all situations in my book, Accept No Trash Talk: Overcoming the Odds. 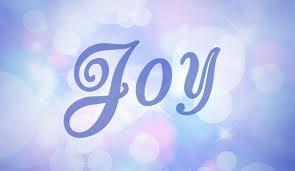 How have you found joy despite difficult circumstances?